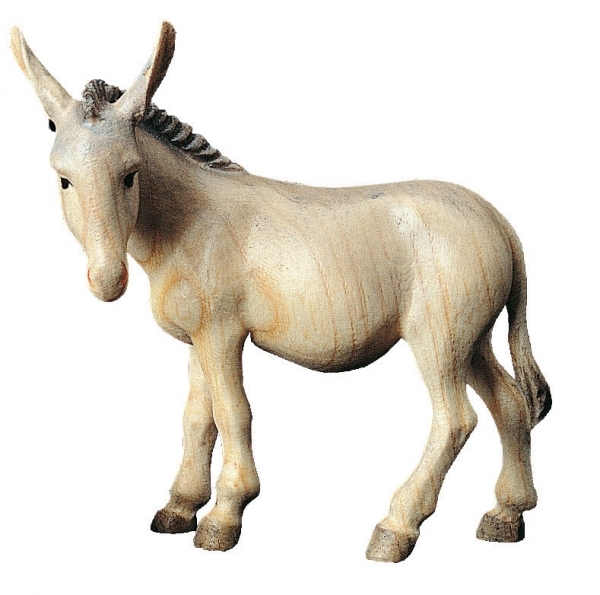 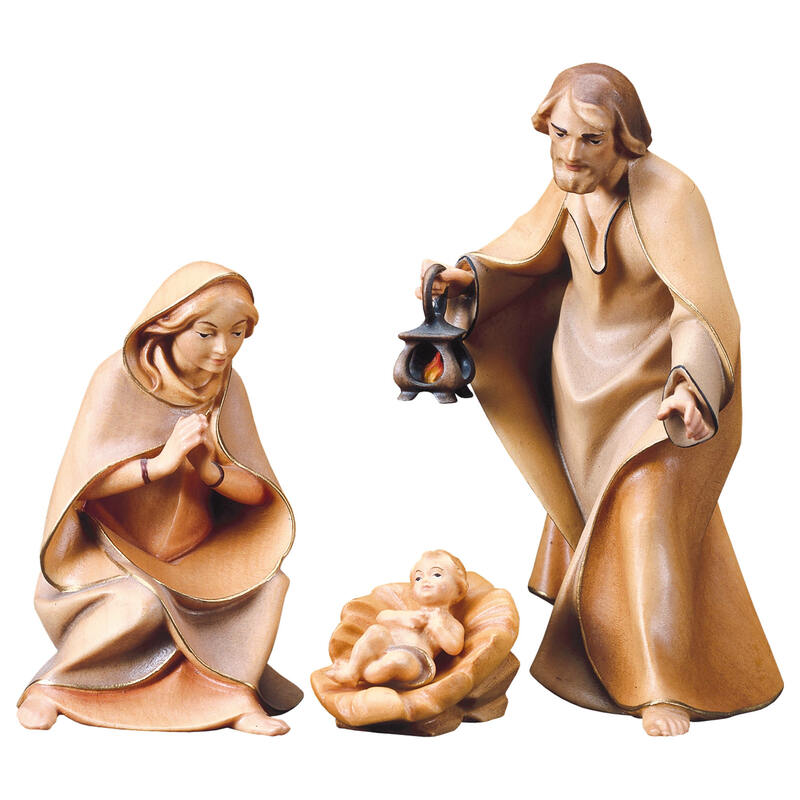 This Nativity Figurine is part of the Margit Nativity Scene by Bernardi Woodart / South Tyrol. 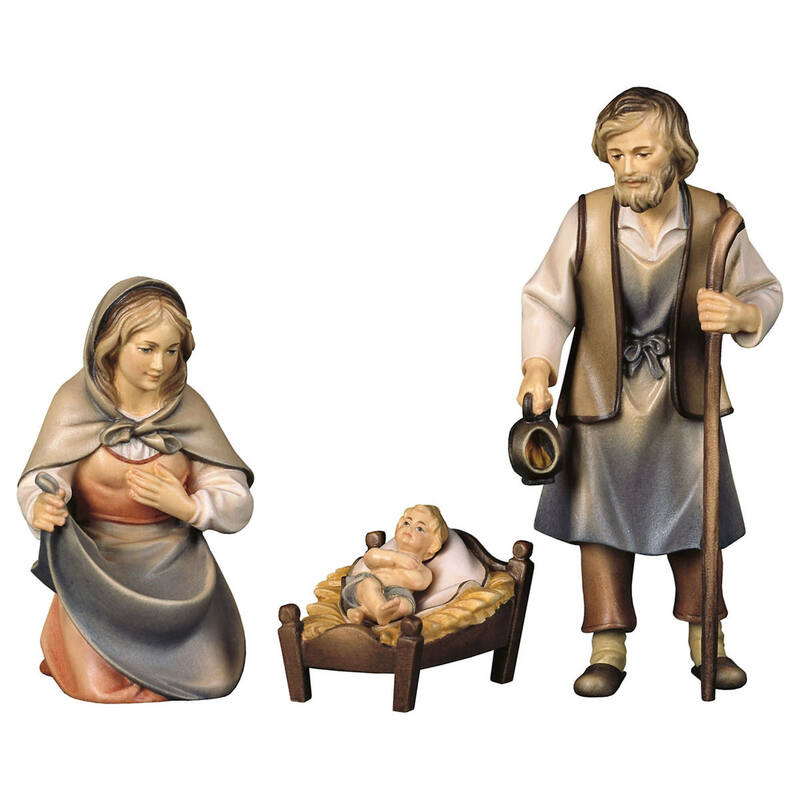 The Margit Christmas Nativity Scene is a modern designed set with wonderful details on each figurine. 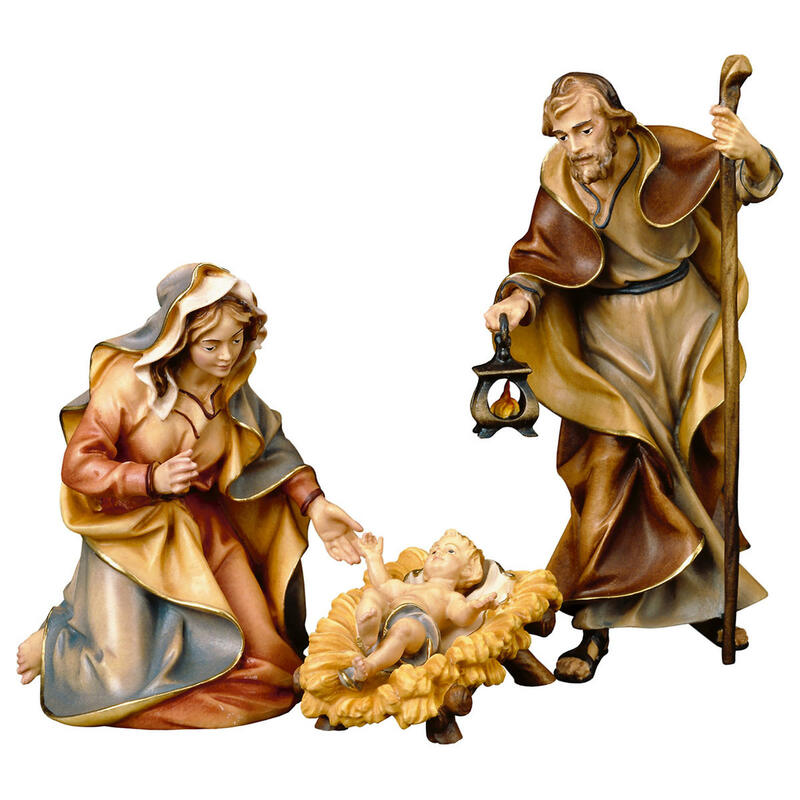 The multicolor figurines are all handpainted. 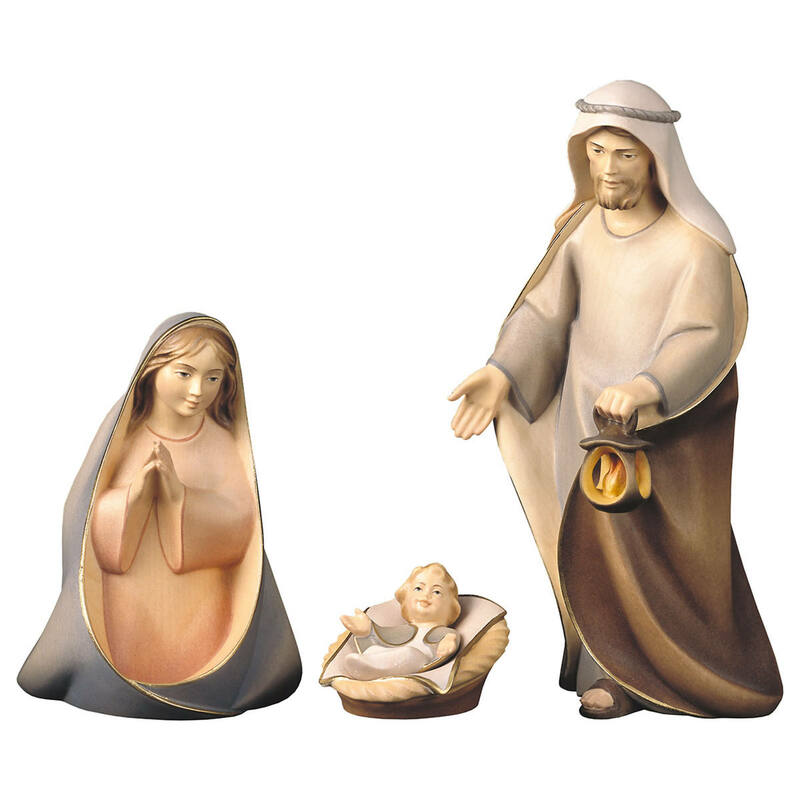 Nativity Set - 28 pcs.